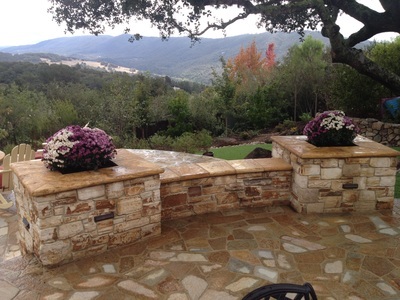 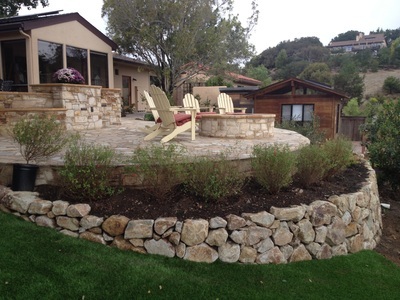 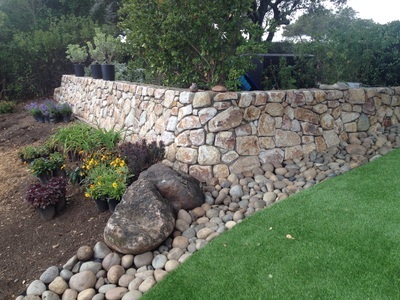 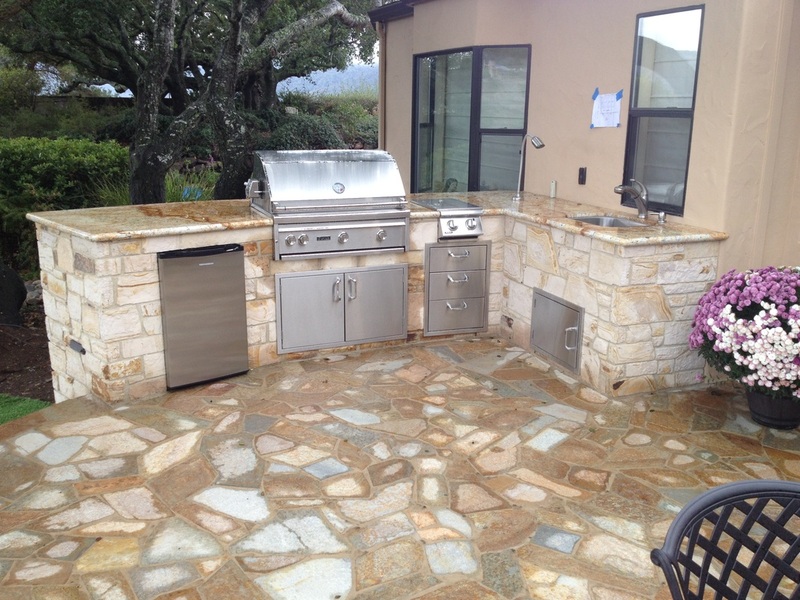 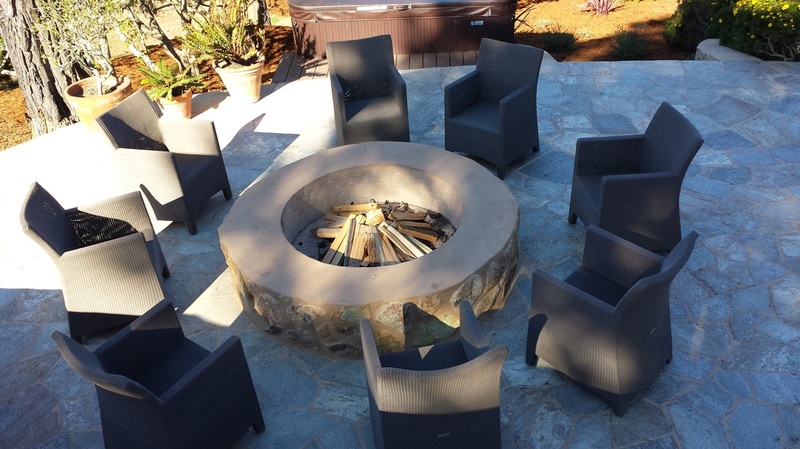 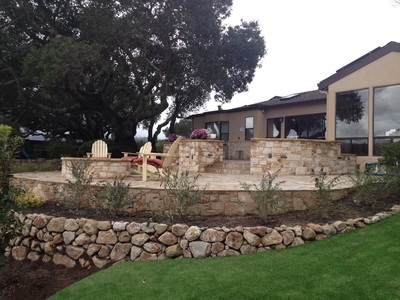 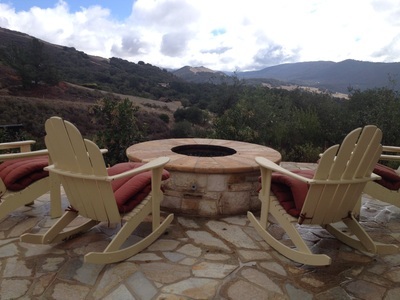 Rock, brick, flagstone, patios, walkways, driveways, walls, stairs, you name it, we have the expertise to make it beautiful! 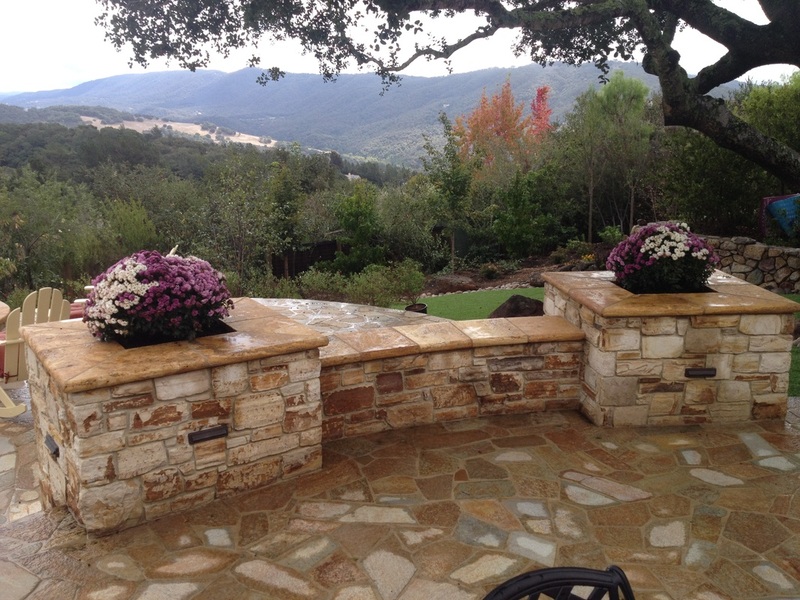 GSL can also install stone inside your home like this fireplace surround, mantel, and hearth. Final view of ADA concrete corner sidewalk installation in San Juan Bautista.